Google Plus has a huge marketing, branding and networking potential but surprisingly not many people are utilizing it. That’s something I’ve seen from a conference to conference. Businesses are proudly sharing Twitter and Facebook marketing case studies but few take Google Plus seriously. Stephan is author of Google Plus Pro Tips ebook series. He also hosts #gplusspotlight hangout show, Wednesdays 12:30pm ET. Make sure to circle Stephan at Google Plus! Q1 Why Google Plus? What encouraged you to focus on this social media network? What are your favorite features? Best bang for buck, teach Google about you & your biz while building real relationships, but you need a different mindset: less “gaming” and more “real life”. I joined to evaluate it for my web clients, noticed that it could also help me build my own brand. Fave G+ features include open access (like twitter) to users & discussions. And Hangouts. Q2 How does one start on Google Plus? What’s the essential newbie to-do list? I’ll say it, G+ onboarding stinks for new users. Best way to start is to 1) fill out profile 2) search for interests, 3) start commenting on others’ posts.L isten, help, build rapport first. G+ culture is not salesy. Network, learn, collaborate, the marketing takes care of itself. Whatever you do, don’t expect to follow the suggested users and build relationships. Find your own. Because they’re usually celebrities that don’t manage G+ themselves…some exceptions of course. Q3 How to leverage Google Plus Hangout? Where to start and how to proceed? Hangouts come in 2 parts: the video chats, and on-air YouTube broadcasts. Hangout video chats are your office: break room, conference room, highly collaborative tool. You can repurpose your hangout on air’s content into a ton of things with the right strategy. Start by attending Hangouts on Air events to build rapport, learn the culture…then learn the tech and try it out! To find those you can go to the Hangouts page or Events page. Q4 How to create a winning G+ /About tab? I know yours is perfect! Tell people what you’re all about, link to your fave resources & best lead pages. Also, take advantage of cover photo real estate, and fields that display on your hovercard. This should help with the page/profile balance. My best tip for a G+ page is not to expect it to take off like your profile will…but to get any return you still have to use it. 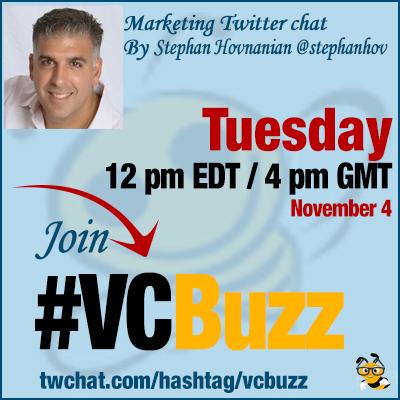 Q5 Let’s say our #vcbuzz’ers are active social media users and after today’s chat they will want to start at Google Plus as well. 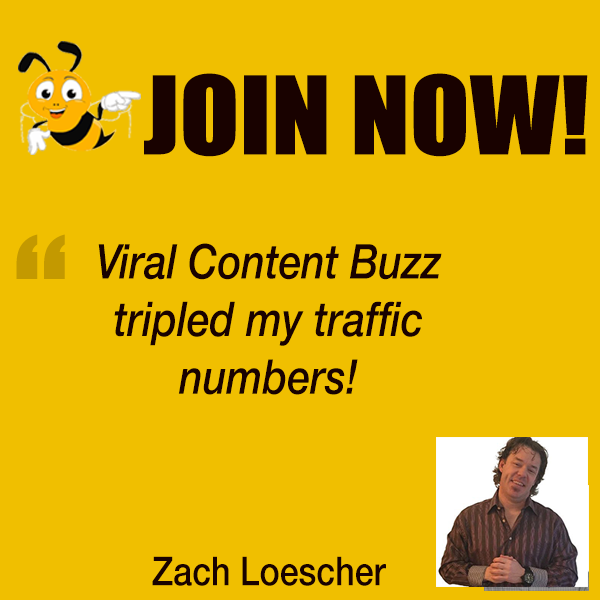 How to add a new social media network to what you are already doing without losing your mind? You need a purpose, utility, strategy. G+ is great for emulating conference/chamber type networking & learning. Lots of content creation tools, all of which help teach Google more about you & your biz. And of course there’s hangouts. And if you needed yet another reason, Hangouts are YouTube videos, YT is 2nd largest search engine in world, owned by Google. Everything I learned about G+Pinterest was from @pegfitzpatrick here’s a hangout we did.